What is bone grafting and ridge preservation? In bone grafting, a certain part of the bone from another area of one’s body is taken out or from the tissue bank and is grafted into the jawbone using grafting materials. Very often when teeth are extracted, degeneration of bone in the surrounding region takes place. 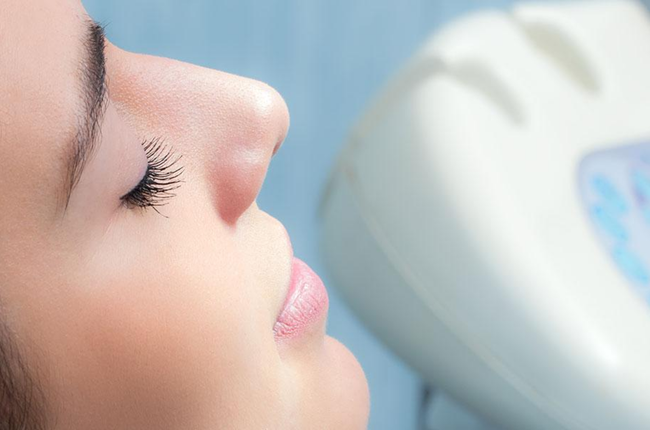 Sometimes extractions can result in the soft tissues and bone collapse. The teeth are kept ideally inside these safe sockets which are surrounded and supported by the bone. The ridge preservation is done in this region is to prevent this area to prevent it from collapsing. For the reduction of bone shrinkage, a bone graft is most likely to be placed in the socket at the time of tooth extraction. Ridge preservation in bone grafting acts as a preventive measure for future major bone grafting. Ridge preservation is done at the time of the extraction or after the extraction. It reduces the external resorption of the ridge and increases bone formation within the socket of the teeth. Absolutely, If bone grafting (Ridge Preservation) isn't placed in the extraction side; patients would loose 40% to 60% of jaw bone in first 2-3 years and then would loose jaw bone in the rate of 0.5%-1% every year for the rest of the patients life. 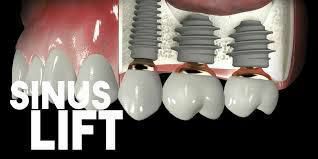 Ridge preservation is a very common process that is necessary for the dental implants to the successful. The teeth extracted could be due to decay, gum disease or some kind of an injury that the person had. 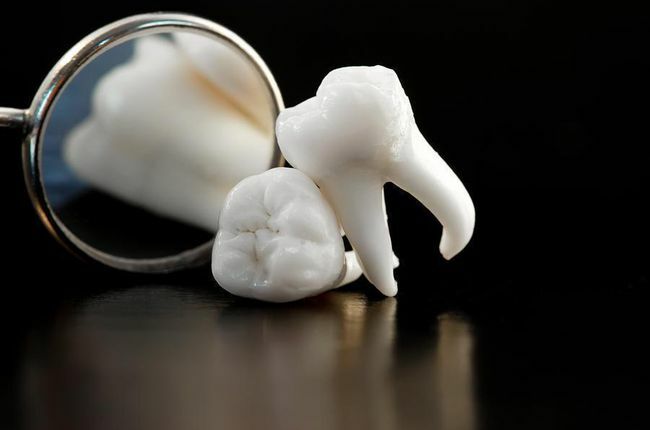 Teeth extraction can cause a significant amount of shrinking from the time it has been extracted to the years that follow. This shrinking is a very normal process which may be rapid or slow at first and then slower as the years pass by. Though it is so normal, it’s not a very desirable process. Ridge preservation provides and acts as the best support for the better functioning. The materials involved in bone grafting go through a highly controlled process and it is very well sterilized before use to remove the possible impurities that it could contain. What is the benefit of ridge preservation? A ridge preservation post extraction is very useful. It is very useful in preserving the natural appearance of the teeth that are right in front. It provides great support to dental bridge construction. 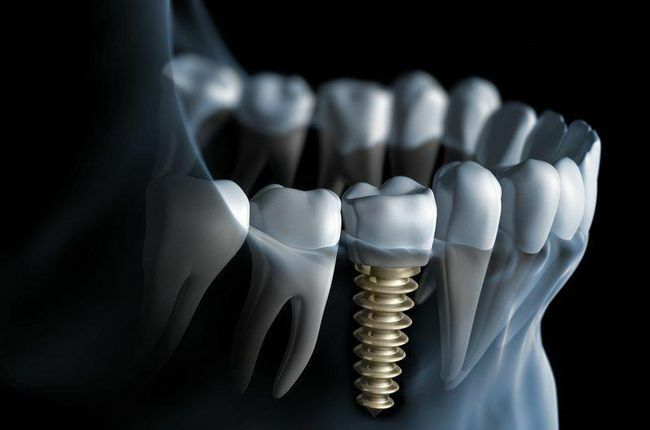 It helps in providing bone height to support the dental implants in the mouth. How do I know if I need ridge preservation? 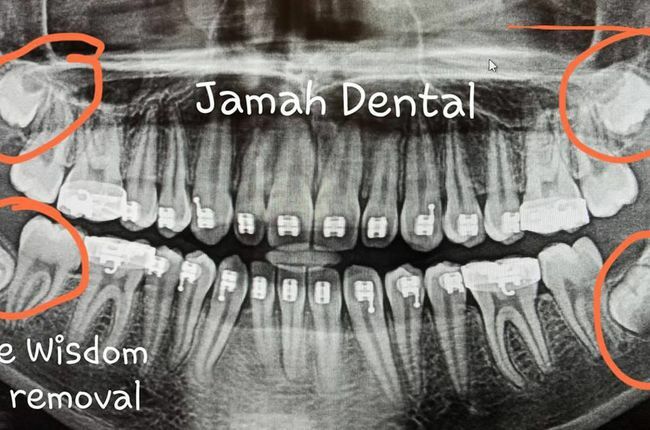 It depends on your dental issues and the procedures that you have undergone through. Your dentist will best recommend whether you need it or not.